The Borrowers, RTE One. (LtoR) Michael, Thomas, Maurice, Derry, Kevin and Noranne. Thomas, who is already unable to see via his left eye due to the condition, is seeking a loan of €2,000 from Cara Credit Union in Tralee to cover the cost of the treatment, which he will later be refunded by the HSE. 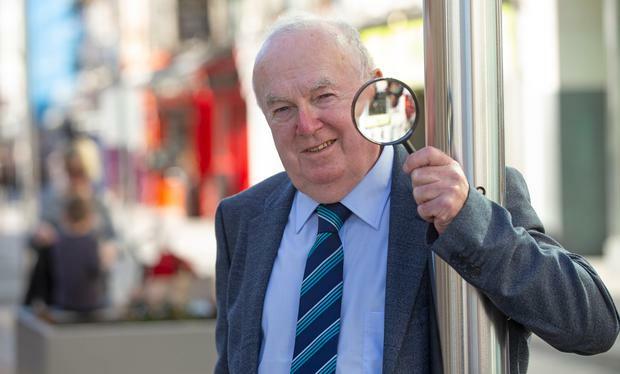 The pensioner was told it would be six months before he would receive an appointment on the public system and a further six months before he would receive the treatment, by which stage he fears his eye would be further damaged. Thomas needs private surgery to save his sight and applies for a Credit Union Loan in episode 1 of The Borrowers. Cara Credit Union Loan Officer, Maurice O’Donoghue, feels for Thomas’ plight. 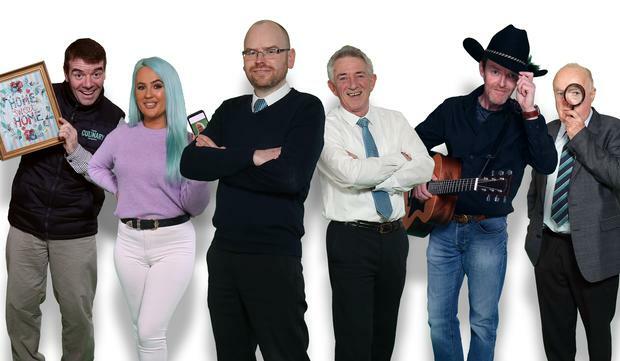 Thomas is travelling to Northern Ireland with other patients on a bus organised by local TDs, the Healy Raes, having seen an advertisement in the Tralee Advertiser. It’s "never a surprise” to hear the Healy Raes are involved, says Maurice. “How could that be a surprise? The Healy Raes are keeping this country going,” grins Maurice (who, earlier in the episode, also reveals he's a big fan of novelty socks). It’s not all bad news for Thomas, however, as his trip to Belfast will mark a major milestone. “I was never out of the country before, never out of the 26 counties. That’s an achievement in itself I suppose, to be able to stay at home!” he laughs. The Borrowers explores the very human stories behind their customers’ loan applications, whether they need cash for a wedding, christening, car or something a little more unexpected, like cosmetic surgery. We also meet the loan officers who assess - and either approve, or reject - their applications. Among the latter is Derry Fleming, who will be recognisable to many as Bat Dad, who went viral in 2017 along with his family (even appearing on Jimmy Kimmel’s show) after a bat flew into their kitchen and the mayhem was captured on camera. In the first episode Derry meets Michael, a musician hoping to travel to Nashville and Memphis where, he reveals, he will be meeting a lady who offered to show him around. “Was there a spark like?” Derry asks Michael, who seems a bit taken aback by the enquiry. “I’m just worried about getting the loan back!” Derry assures him. 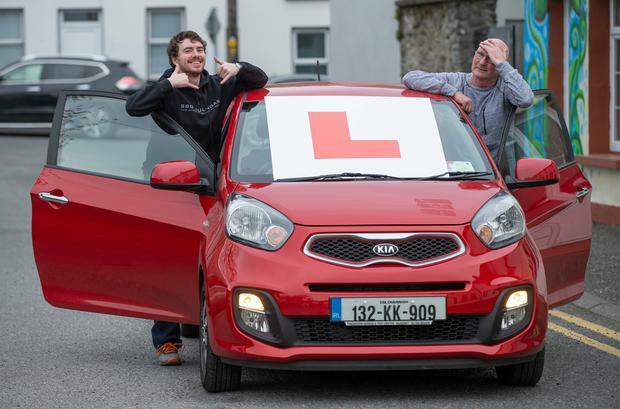 Fellow Loan officer Colette Dolan, meanwhile, meets Gary (25), who is has been driven to the credit union by his father Eugene to apply for a loan to pay Eugene back €9,000 which he shelled out on his credit card for a car and insurance for Gary, who is still learning to drive. “You would see a lot of the parent coming in and guiding the child how to get the loan,” Colette tells the camera.